Now is the time to make creamed honey and this cooler weather is when we enjoy eating it the most. 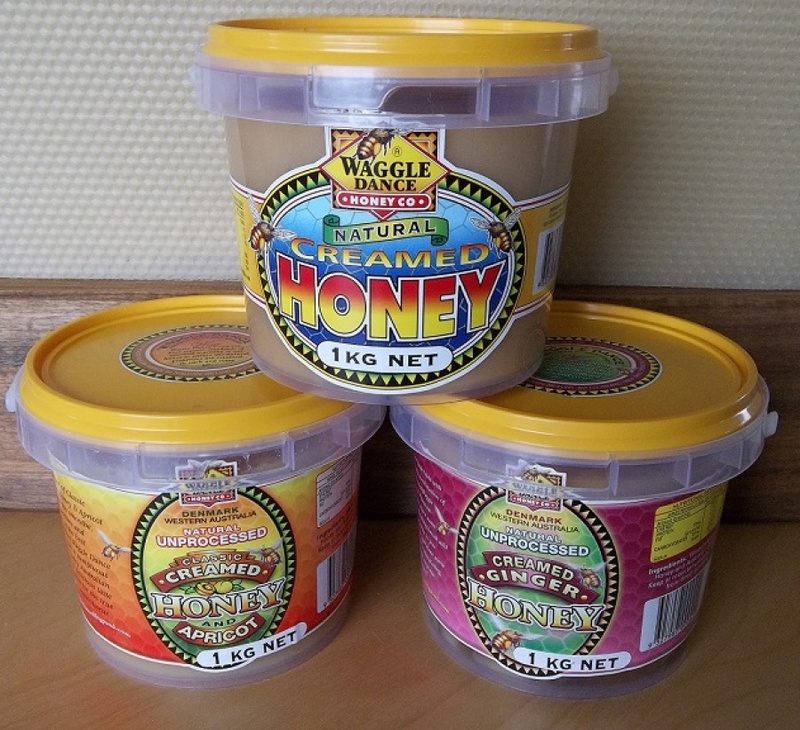 Here at Waggle Dance Honey our favourite honey for creaming is coming off the hives now, so we are busy getting our stock levels up so we can deliver some delightful creamed honey varieties for you all to enjoy. Have a look at our 3 x 1kg tub combo, at a great price for you. Keep them in a cool place, away from direct sunlight and they will store well.